Location: This property is located on US Hwy. 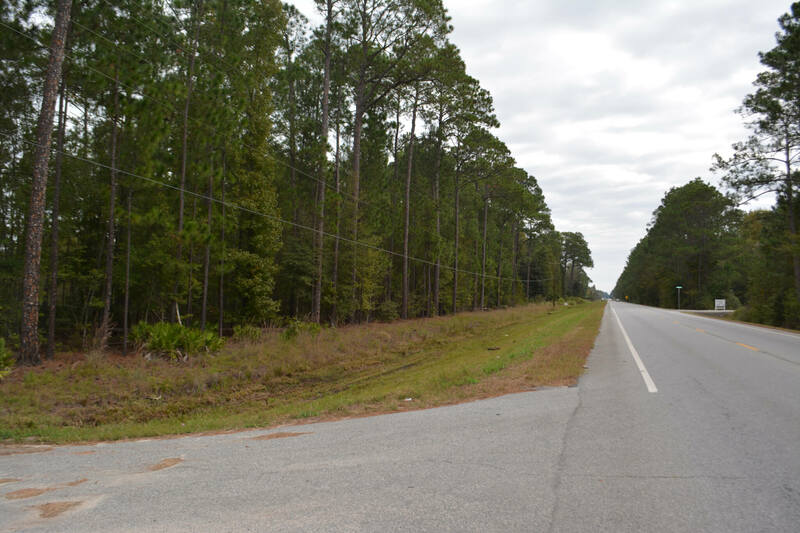 280 just two minutes east of Pembroke, Bryan County’s county seat, Claxton, 21 miles west, Ft. Stewart (Army), 23 miles south, Statesboro, 28 miles northwest, and Savannah 34 miles east. Description: This entirely wooded property, formerly an old homestead, offers opportunities of various kinds. 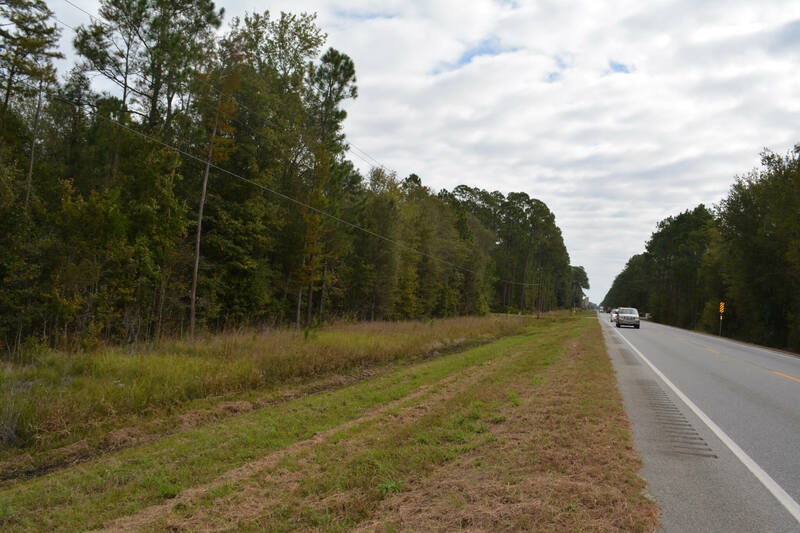 With some 1250 +/- ft. of frontage on US Hwy. 280 and 3700 +/- ft. on Osteen Rd. 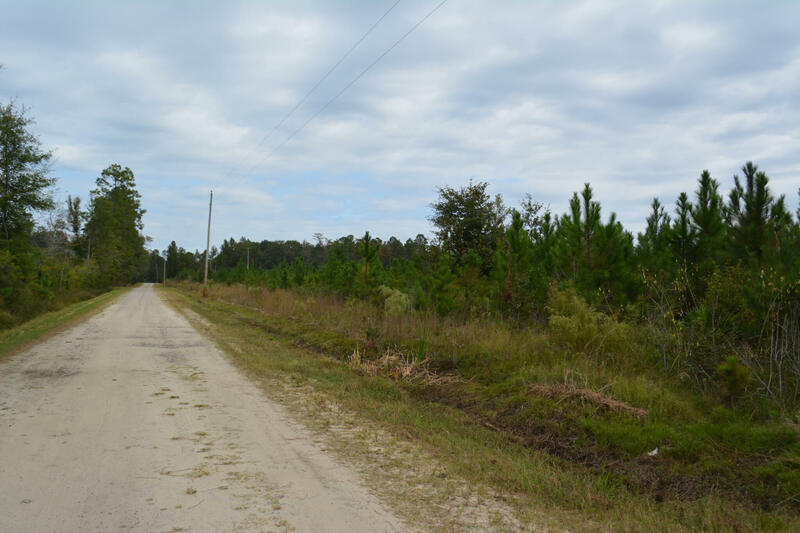 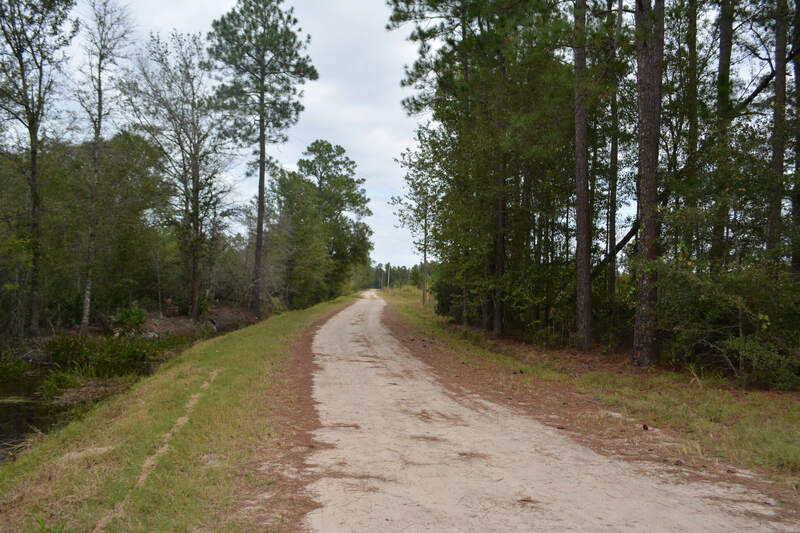 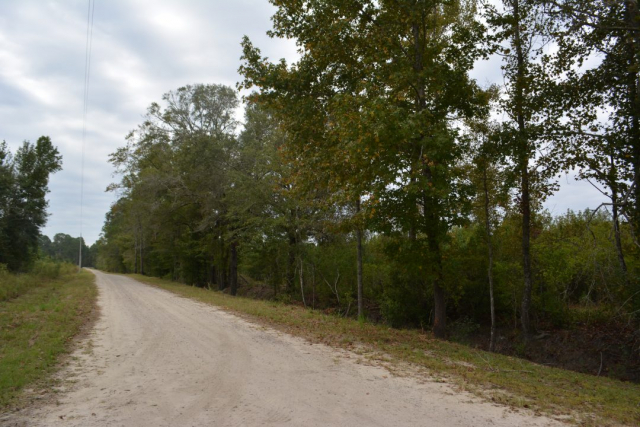 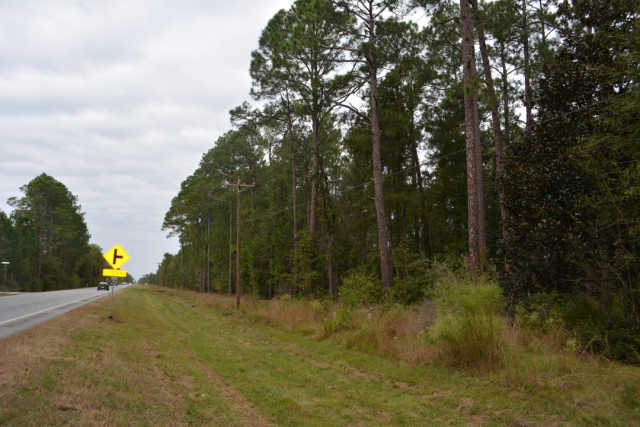 (graded county road bisecting the tract) the land has awesome residential possibilities for the homeowner, investor, or subdivision possibilities for a developer. 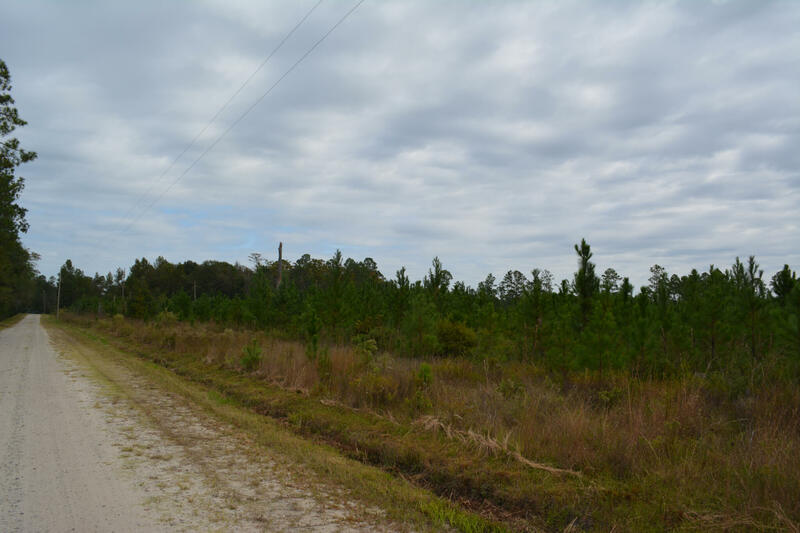 The zoning is currently A-5 offering a myriad of potential uses and allowing the property to be subdivided into 5 acre or larger parcels. With a zoning change, there may be some commercial possibilities along Hwy. 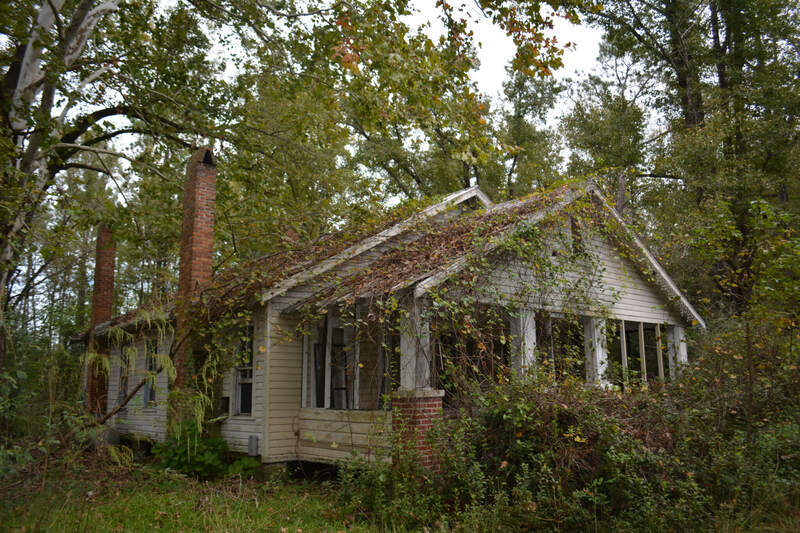 280Improvements to the property are a somewhat dilapidated 1940’s frame home approximated 1500 sq. 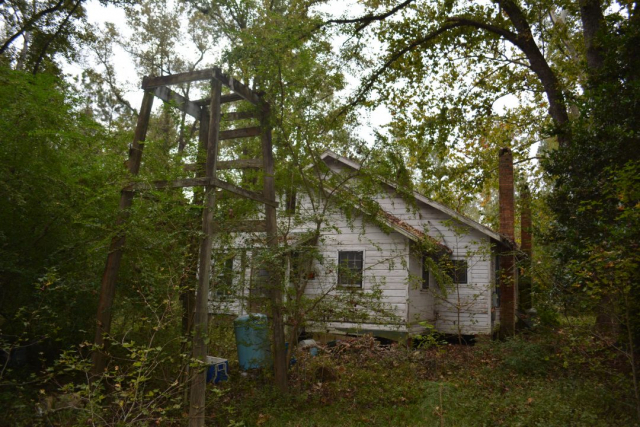 ft., a well and several old out buildings all located just off Hwy. 280. 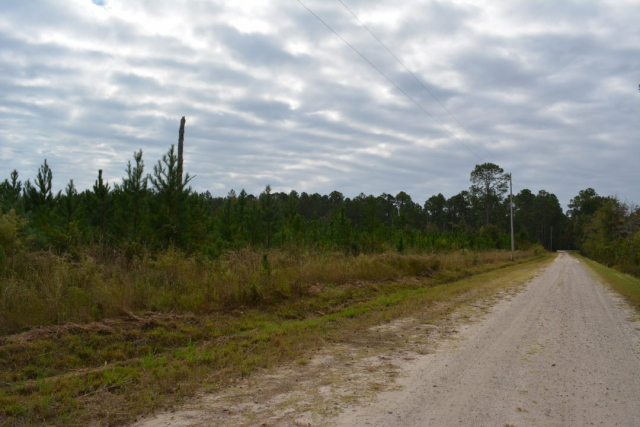 Comments: The Seller is willing to consider subdividing the property into two parcels both fronting on Hwy. 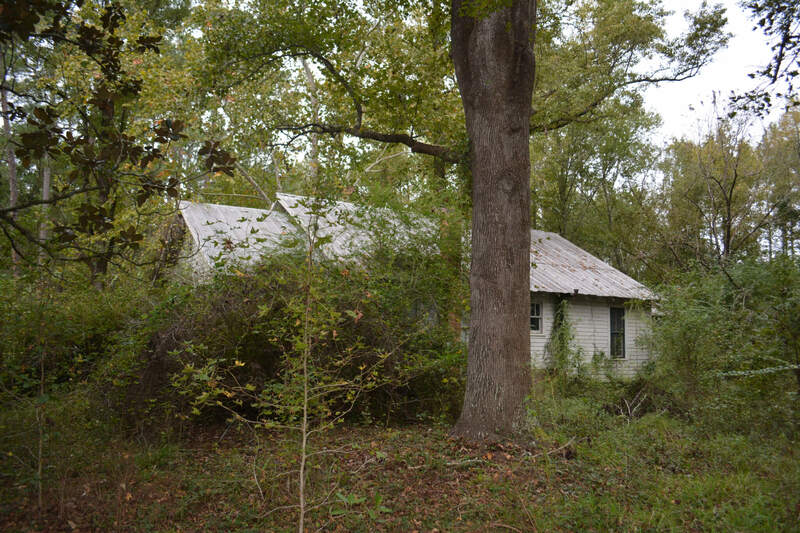 280. 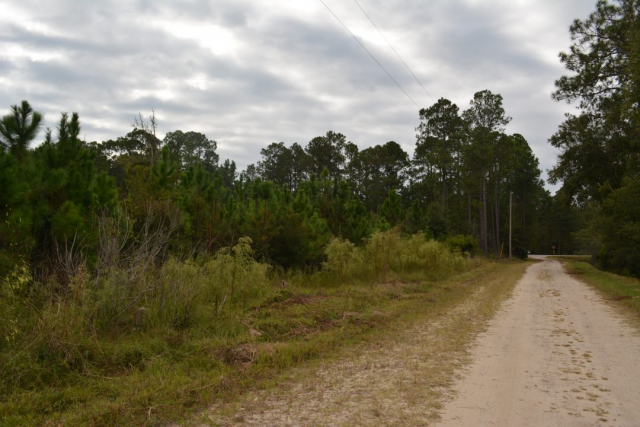 If so, one would lie east of Osteen Road consisting of approximately 38+/- acres and a second tract west of Osteen Road with approximately 31 acres. Whether your interest is in a homestead, investment property or both the property is well located and offers both long and short-term possibilities.